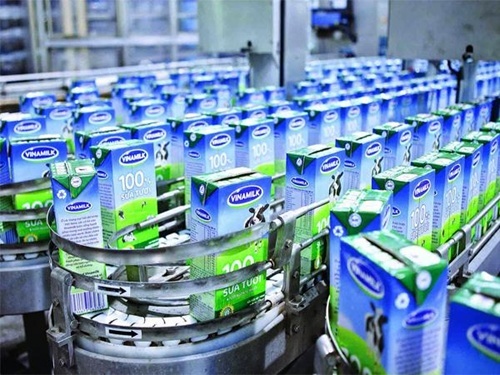 HA NOI (VNS) — The Ministry of Planning and Investment on Monday granted the Viet Nam Dairy Products Joint Stock Company (Vinamilk) a licence to open a subsidiary company in Poland. With a registered capital of US$3 million, Vinamilk Europe Sp z.o.o will focus on the wholesale trade of animals, raw materials for making milk and milk products and food and beverages, according to NDHmoney.vn. The company will be Vinamilk's seventh subsidiary, including one each in the US and Cambodia.